When you order a Design Voucher Code, you’ll receive a unique code in the mail. 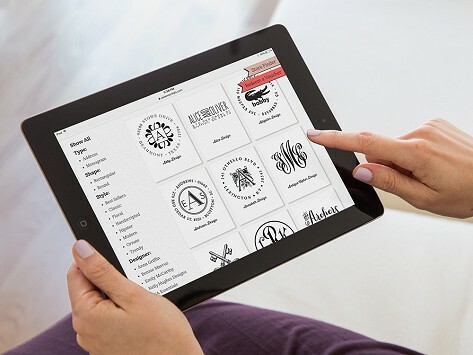 Go to PSA Essentials' website and use the code to pick out and personalize your design. 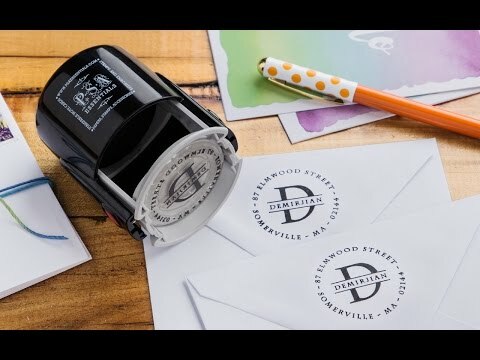 They will ship your custom stamp free of any additional charges. When your stamp arrives in the mail, it is easy to apply to your PSA stamper (sold separately). Dimensions: 5.4" x 3.2" x 0.01"